Several of Dr. Schwartz’s books are described below. Search on Amazon books (by the author ‘Stefanie Schwartz’) by clicking here, or visit your favorite bookstore on the Internet or in your own neighborhood! This collaborative effort by select specialists of the American College of Veterinary Behaviorists gives practical and insightful information about dogs. Forget about other books by self-proclaimed experts and whisperers! 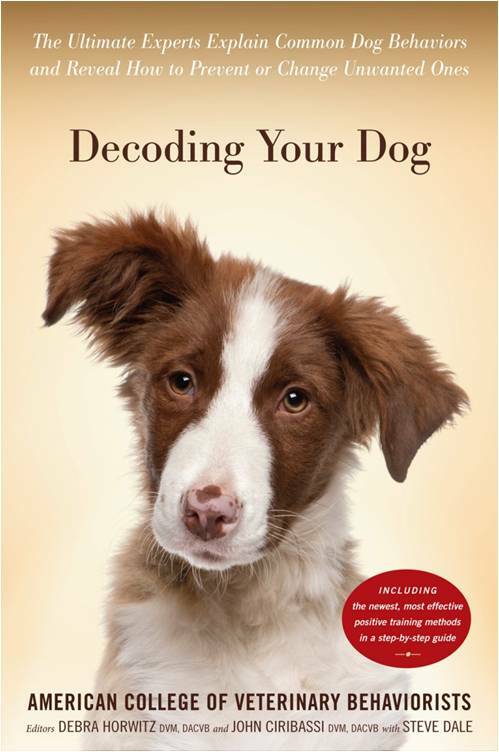 This book will help you to really understand your dog. Dr. Schwartz was invited to co-author the chapter on aggression. We hope you will enjoy this worthwhile book. The phenomenal growth of public interest in alternative treatments for human disease and discomfort has spilled over into pet care. Pet owners, many of whom have tried herbal remedies to treat their own physical or emotional symptoms, are now interested in using these remedies to solve problems with their companion animals. The renewed interest in botanical medicine (phytomedicine), combined with the availability of non-prescription herbal supplements, has prompted many veterinarians to investigate the potential use of herbs and other preparations to treat a variety of medical concerns. Details various herbs and their potential use in veterinary behavior medicine. Gives an overview of the risks involved in the use of psychoactive herbs. Summarizes behavior modification for the most common behavior problems in pets. Psychoactive Herbs in Veterinary Behavior Medicine is the first text on herbal remedies for the treatment of behavior problems in dogs and cats. Get your copy today! After over 20 years in veterinary behavior practice, Dr. Schwartz has pretty much seen it all! In this book, she shares wisdom and humor about how you can live happily ever after with your cat. Using anecdotes to illustrate important topics ranging from feline behavior problems, normal feline behavior, basic health care for kittens and golden age kitties, and coping with pet loss, you will learn, laugh, and be reminded of how much your cat deserves your love. This heart-warming book is sure to please all cat lovers, and lovers of cat lovers. Enjoy! The first edition of this informative & entertaining book won the prestigious Maxwell Award of the Dog Writer’s Association of America. 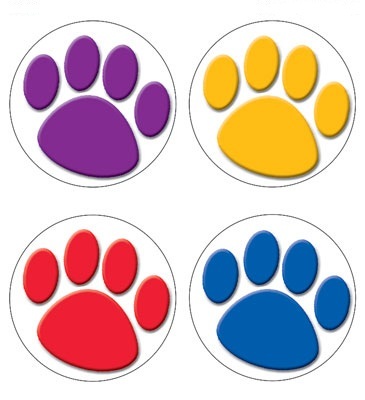 Popular misconceptions about dogs & cats (including their nutrition & health, house training tips & difficulties, birth to death, digging & chewing, sexual behavior, aggression, pet selection, pets & children, among many other topics) are discussed in easy to read & to the point responses. What does it mean when your dog’s nose is dry? Do only male cats spray urine? If your pet is afraid of men does that mean it was abused? This book is great reading for all ages & all levels of experience with pets.